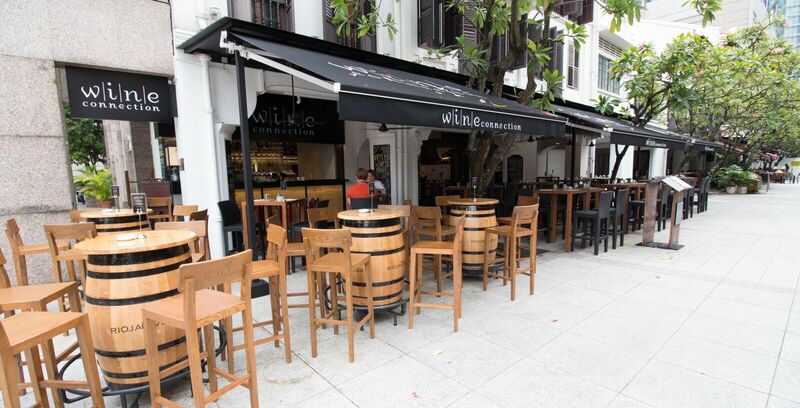 Wine Connection, a familiar wine consumer brand in Singapore, is proud to share its success of 20 years. 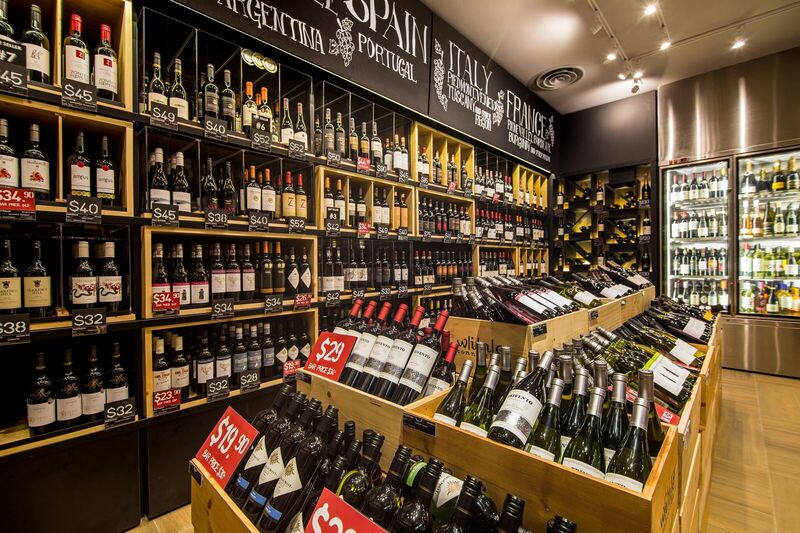 It is now the largest owner and operator of its kind, helming wine shops and full-service restaurants in South-East Asia. 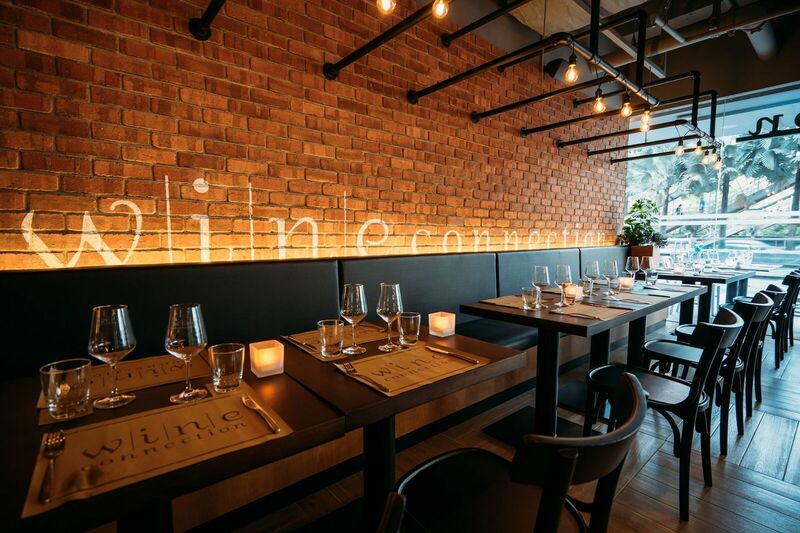 Mr Michael Trocherie, Founder of Wine Connection, first stepped into the scene with a small corner wine shop in Bangkok, Thailand; two decades later, Wine Connection sees itself at its peak. Due to its stable and steady organic growth, it now boasts eighty-one outlets across four countries: Thailand, Singapore, Malaysia and recently South Korea, with a total of 1600 employees. In 2017, Wine Connection Group imported about two million bottles of wine into its three markets. This success was achieved by keeping true to the brand’s promise of making ‘wine democratic & affordable’ as well as its rapid expansion of F&B operations, curating and providing European-style food at reasonable price, to achieve the ultimate drinking experience. 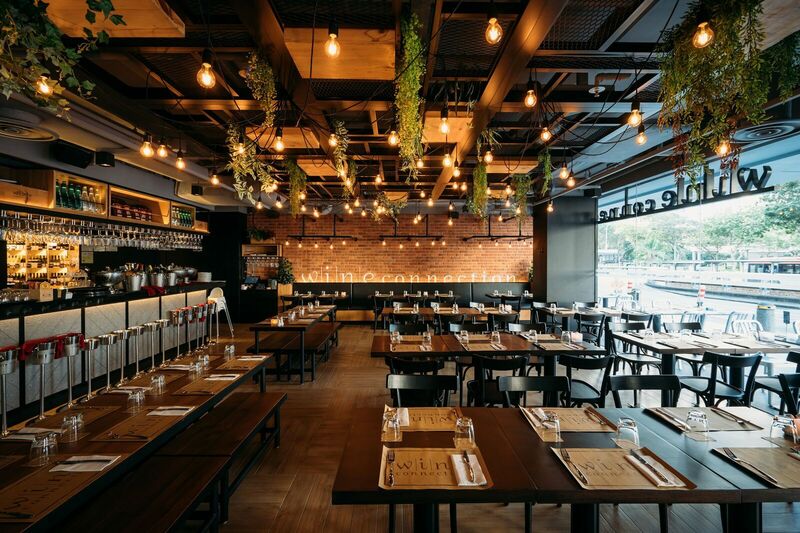 The latest addition in the Singapore market is the newly opened Bistro and Wine Shop at United Square Mall on 1 October 2018. On 1 and 2 December 2018, Wine Connection held its inaugural Wine Fair. 40 Wine Producers showcased their wines at Wine Connection @ Capital Square. Visitors got to taste over 100 wines including selected labels from its 20th Anniversary collection, as well as best sellers from its permanent portfolio. Attendees received an event pack which includes a wristband, booklet and tasting glass. The new wine collection will also be available for purchase at a promotional price – perfect for stocking up for the festive season! 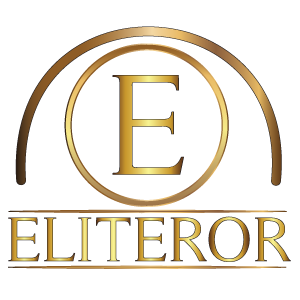 Judging by the great turnout on the event, Eliteror.com caught up with Caroline Simon to share her intimate thoughts on the Wine Fair, how her background influenced her career choice and business model. Caroline’s background in boarding school and international exposure during her growing up years ironically did not make a career in the wine industry intentional. Through a series of internship, work stint at the French Embassy in Thailand and chance meetings with friends landed her a position in Bangkok dealing with wine imports and sales to local restaurants and hotels. As she recounted her journey with Michael Trocherie on the expansion of Wine Connection outlets, and how it grew from the niche of supplying good wine that is value-for-money through direct imports. The appetite for calculated risk, personal growth and when not to listen to critics lead to the development of the current business model which Wine Connection now operates. The constant objective in sourcing for a location is to look out for existing human traffic, a pricing strategy that comes from the combination on what wine suppliers can offer with the simplicity of price positioning of quality European imports, and the time tested trial-and-error tryouts. Not resting on her laurels, Caroline humbly admits that she is still learning about the corporate environment even though Wine Connection had grown to 300 employees with Sri Lanka market and restaurant openings in the pipeline, plus current digital retail experience development with ‘smart bottles’ using NFC tags. The qualities she looks for in people she works with, is honesty and the ability to place her trust in them. And trust this writer has as she personally bought 2 bottles of Château Vaugelas Corbieres 2016, through repeated tastings, of course. And yes, it is a good deal.